Neymar has consistently encouraged Coutinho to move to Barcelona over the past year, and many other Brazilians have followed suit, such as Rivaldo and David Luiz. Tite’s been brilliant for our playmaker’s Brazil career, making him an integral part of the side that are waltzing to top spot in the South American qualifiers. 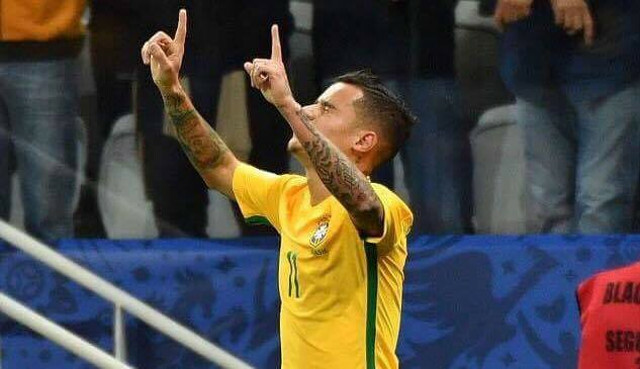 In Brazil’s first-choice XI, Coutinho and Neymar start off Manchester City’s Gabriel Jesus, and our no.10 has praised the impact Tite has made since his appointment in 2016. Tite, annoyingly, reckons Coutinho is in fact the ‘ideal’ player for Barca. Quietly, we happen to completely agree with his comments and cannot understand why there’s been suggestions Coutinho wouldn’t fit in at Barca due to their current front-three. On the surface, he’s a natural heir to Andres Iniesta, but crucially, Liverpool have absolutely no intention of selling. Phil has a five-year contract and Liverpool are under no financial constraints in which we’d have to accept a whopping bid – even a world-record one. Liverpool’s job though is to convince him we can compete with the very best during next season’s Champions League, giving him no reason to seek pastures new.